Companies often implement strict rules and guidelines for their employees to follow. Whenever such rules are abused, the HR department works on resolving them professionally. They often use memos to do the job. 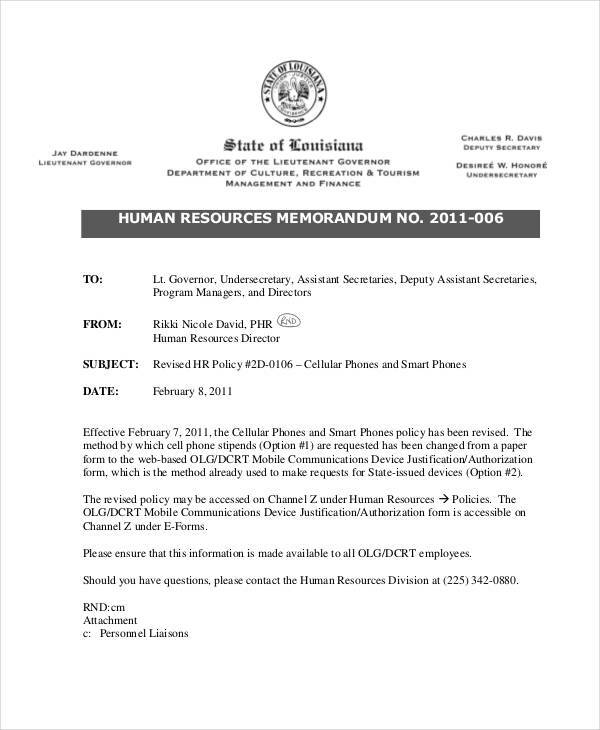 Memos are formal documents used for efficient communication. An effective memo allows the recipient to consider the memo’s content and act upon it. Business memos are essentially used to promote internal communication and to make employees feel valued. 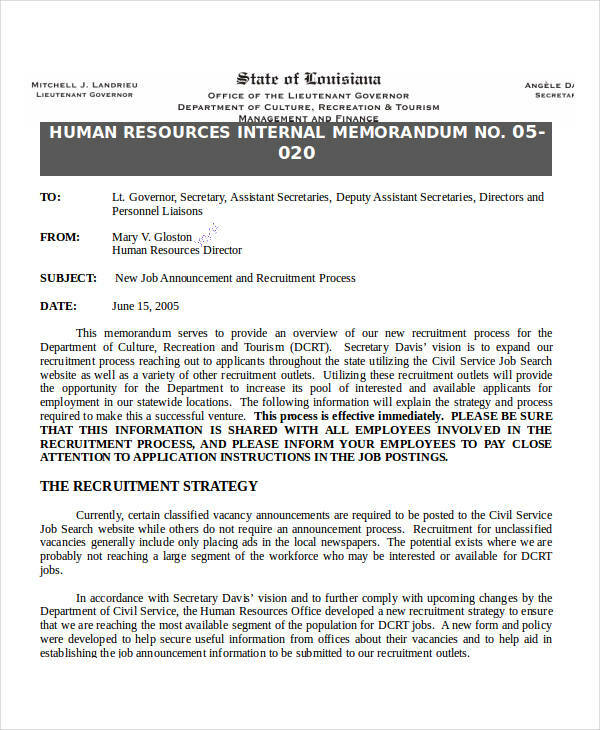 What Is an HR Memo? An organization’s human resources department plays a significant role in ensuring proper communication with every member of the organization. To do so, they send memos to their employees regularly. 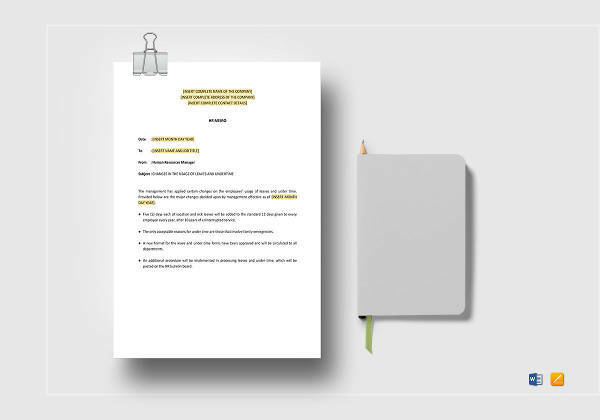 An HR memo can be based on a variety of topics that relate to an employee’s welfare and the company’s standard operations. Memos allow significant information to reach multiple people at a time. This is to guarantee that those involved are made aware of the memo’s content. Common HR memos are made to address an employee’s tardiness or absence or even one’s office etiquette. 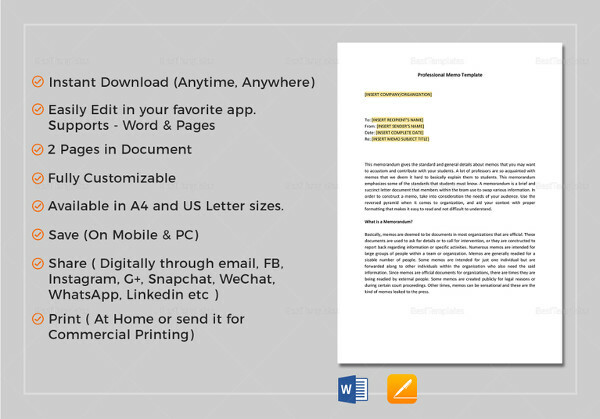 Business memos and other office memo examples in word format offer the same purpose. 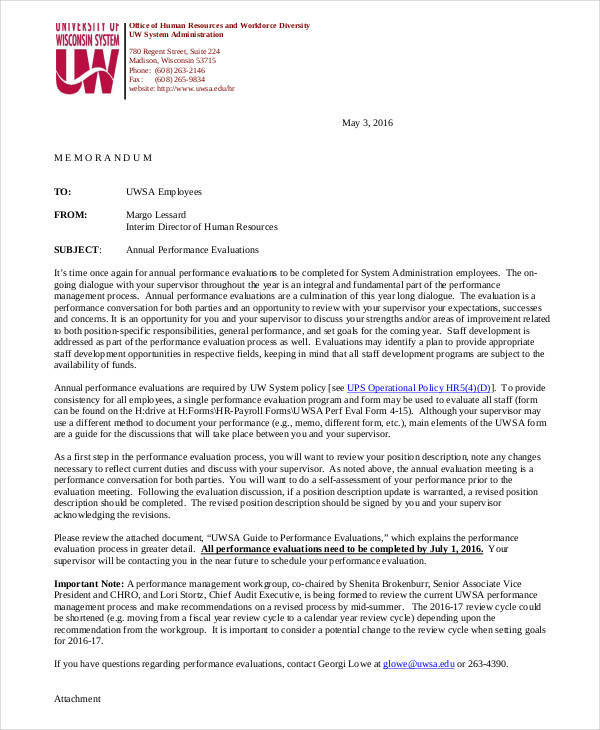 What Is the Purpose of an HR Memo? 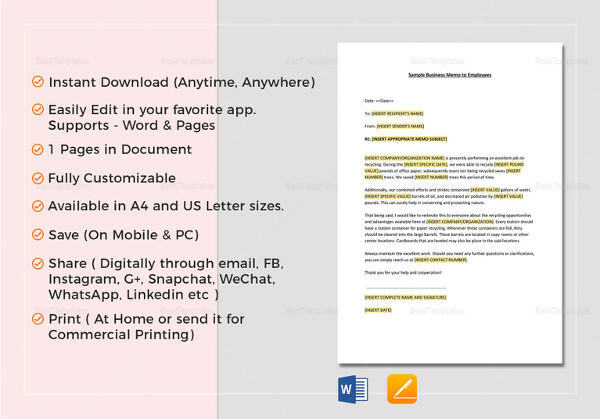 Memos are typically sent to a specific audience to convey a message. In a company, memos are sent for various purposes, one of which, is to keep employees updated on current events and operations. It may also include significant announcements that employees must be aware of. HR memos are also used to address certain problems. This usually involves an employee’s performance or poor conduct. Finally, memos are also used to gain employee memos feedback so that employees may provide their personal insights. This could be on company management and programs. 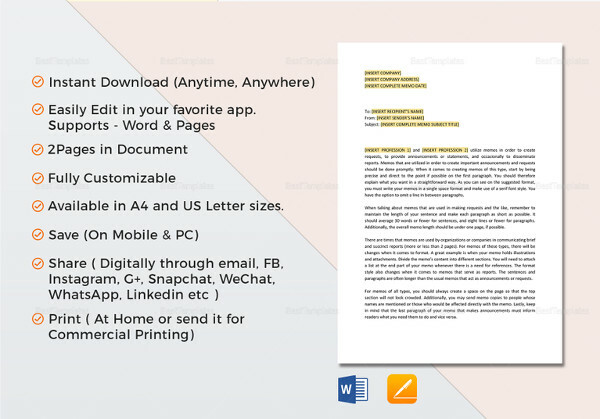 Draft and outline your memo. HR memos are meant to be formal. Determine what you need to address and write down the necessary information. 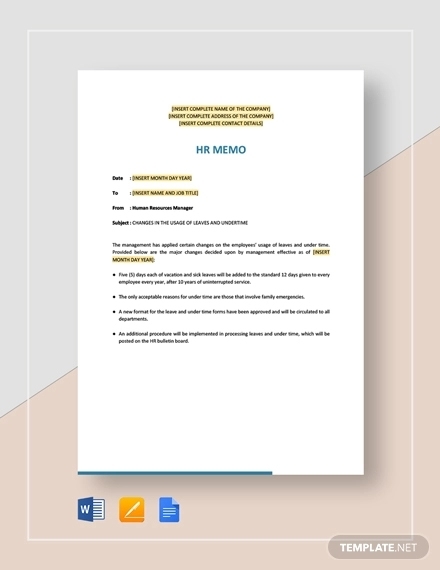 There are sample memos and other employee memo examples that have similar content. List the recipients. Make sure that every employee involved will receive the memo. Sensitive information must be confidential. Serious and personal topics must be addressed with confidentiality. Keep in mind that this type of content may also be demeaning to others. Make sure to approach the situation as professionally as possible. Aside from serving its purpose, there are numerous advantages that come with writing an HR memo. For starters, it’s inexpensive. 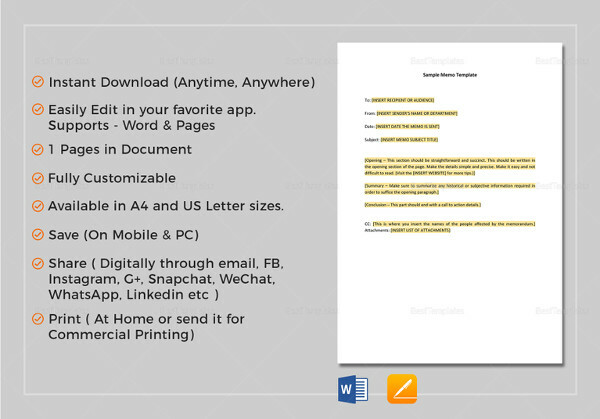 Printed memos aren’t expensive to produce and some would prefer to send out memos electronically through emails. It doesn’t take much time and effort to do so as well. 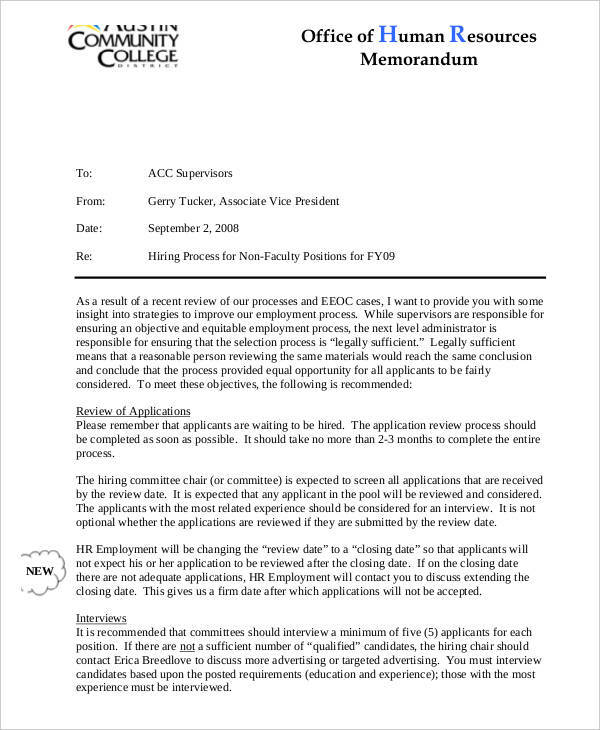 An HR memo can also serve as concrete evidence for resolving disputes. Any issue can easily be addressed by referring to the memo’s content. 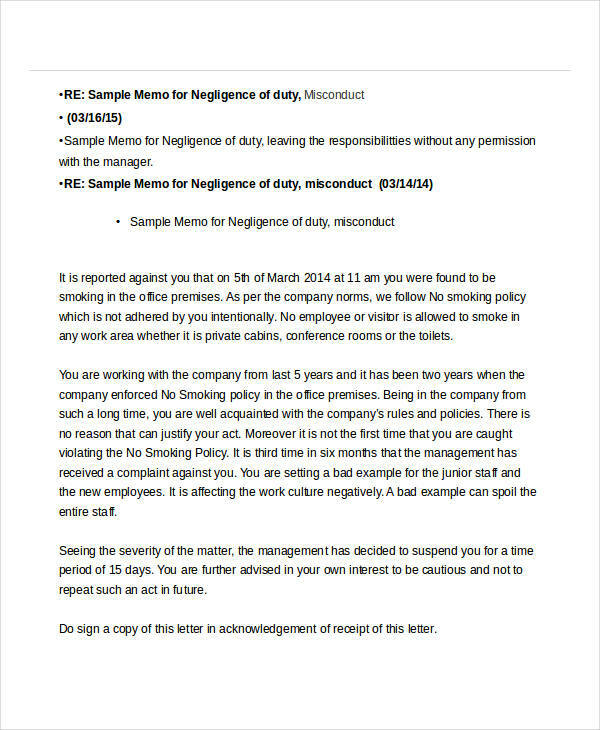 Furthermore, company memos are less disruptive to business operations. Light issues may be addressed without having to conduct meetings.